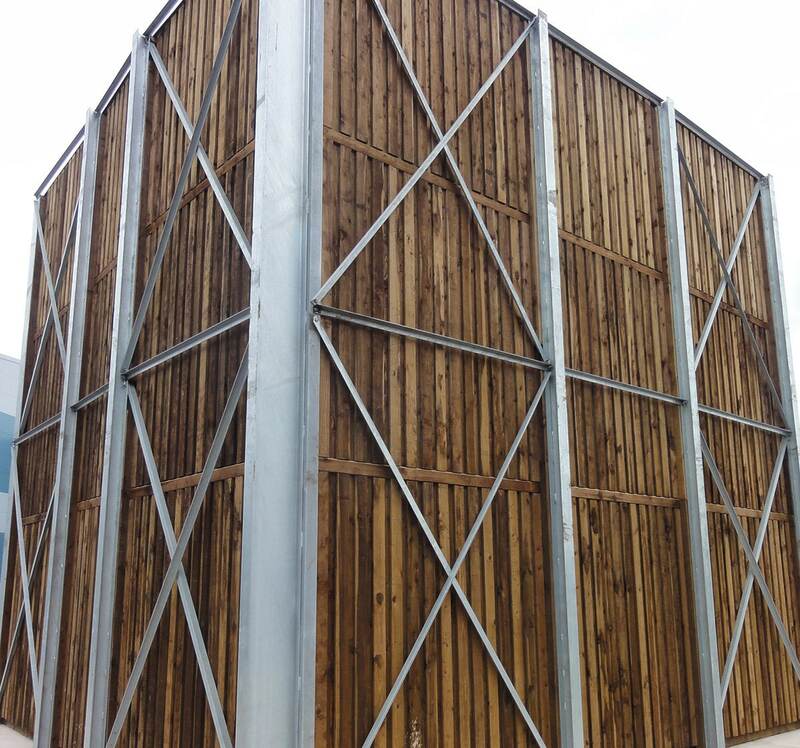 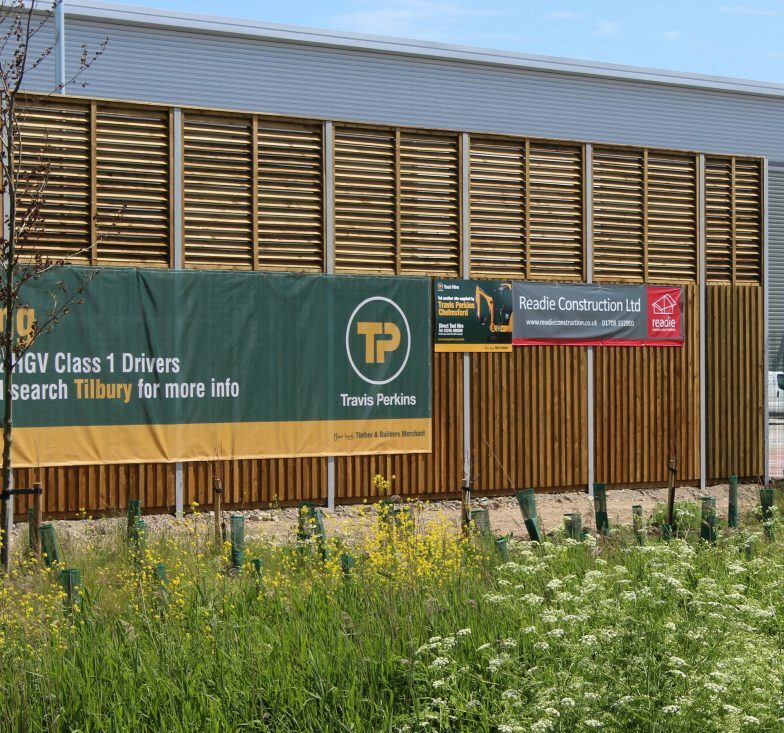 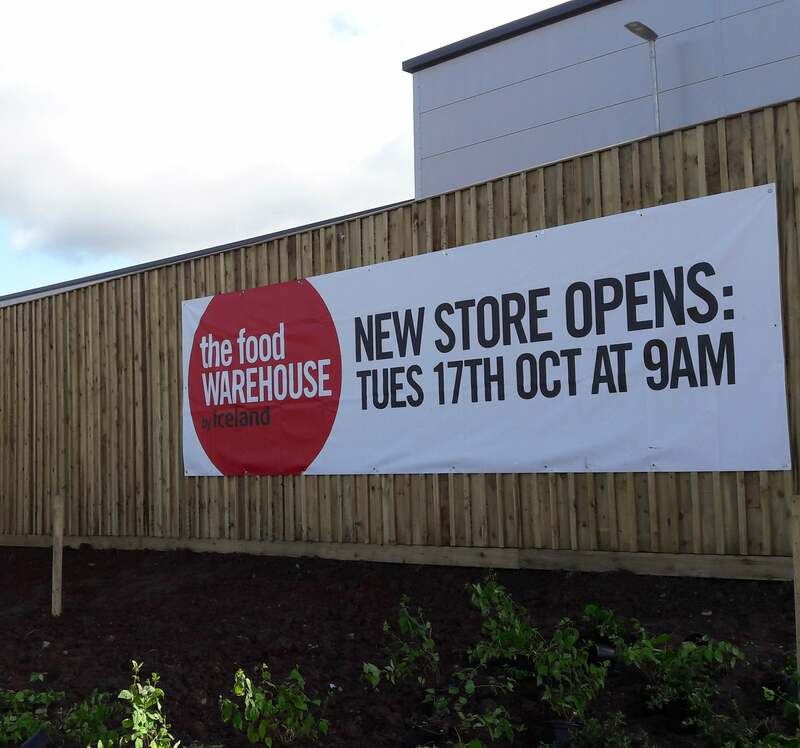 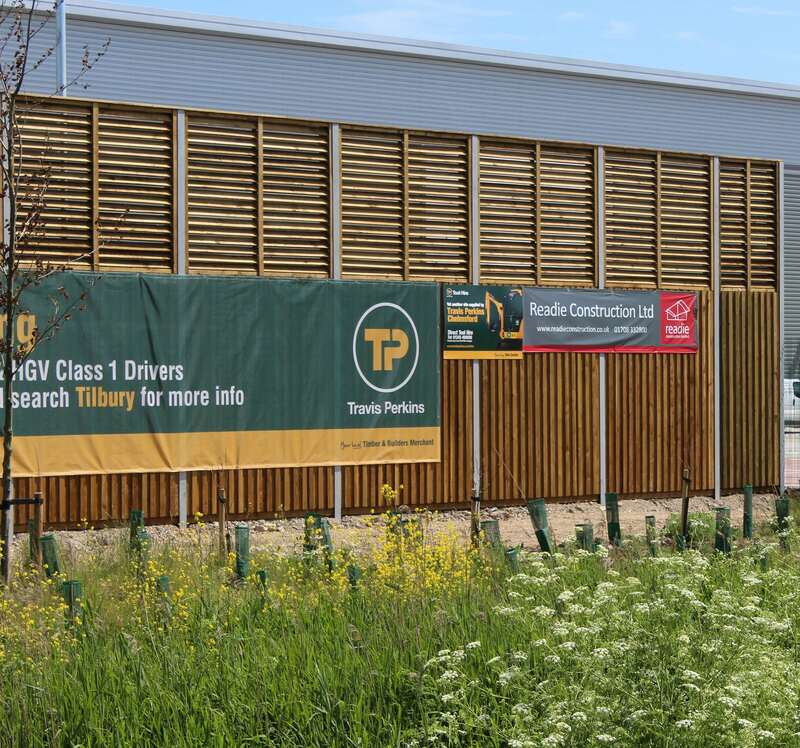 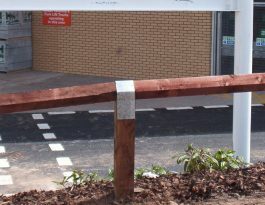 Procter Contracts installs many types of timber fencing at sites across the UK. 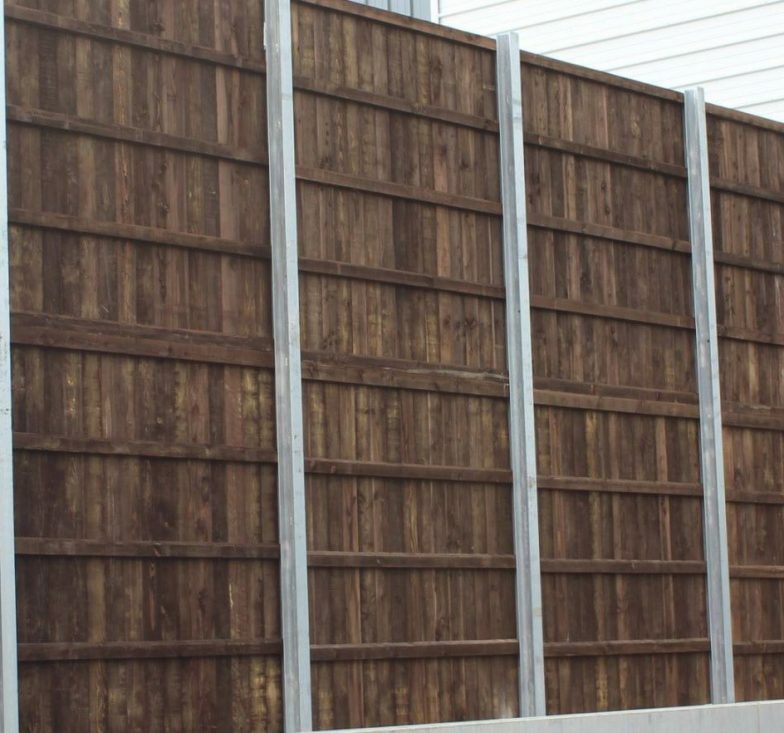 When security is not the main reason for having a fence, wooden fencing can provide a good alternative to steel fencing. 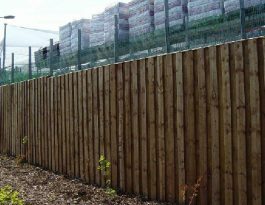 Customised timber bespoke fencing is often used where it is in close proximity to a building and the architect, therefore, requires its design to have synergy with the building. 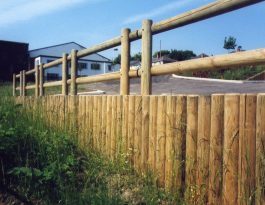 We can design timber bespoke fencing to suit individual client requirements, or exactly follow a design an architect specifies. 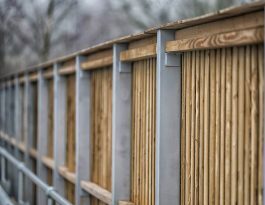 In all cases, we can incorporate different size timbers, spacings, latticework, plus additional security features etc. For any of the types of timber fencing outlined above, we’re here to help and give advice.